Felix Jackson is a doctor and entrepreneur developing digital technology for health and care. He trained as an anaesthetist, leaving clinical practice to found medDigital. 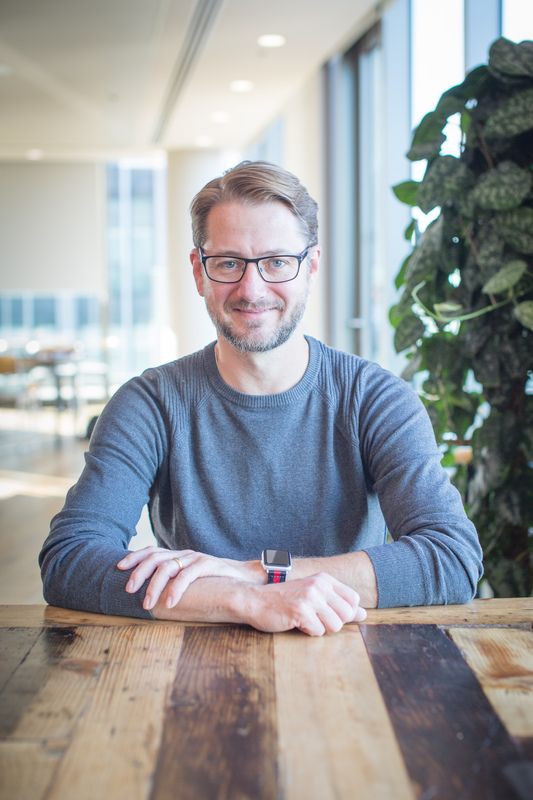 After joining DigitalHealth.London’s Accelerator, Felix launched medCrowd in 2017. medCrowd is the instant messenger for health and care that keeps everyone in touch while protecting confidential information to the required standards. His passion lies in being part of how digital is transforming health and care for the better.